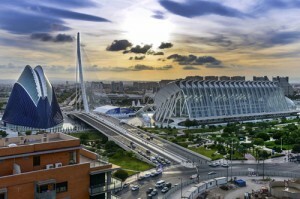 What you should know about Valencia? Valencia is a beautiful city located in the Central Mediterranean Spanish coast with mountains on one side and the other its broad sea. 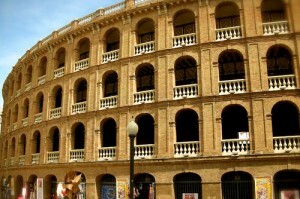 is the result of its two distinctive styles: old world charm and modernity. In fact, The Valencian heritage is rich in culture, art and architecture, which makes this place a popular cultural tourist destination. 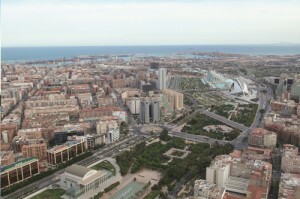 Valencia’s port underwent radical changes to accommodate the 32nd America’s Cup in 2007. It was divided into two parts—one was unchanged while the other section was modified for the America’s Cup festivities. The two sections remain divided by a wall that projects far into the water to maintain clean water for the America’s Cup side. Valencia is the third largest city in Spain after Madrid and Barcelona, with around 0.8 million inhabitants in the administrative centre. 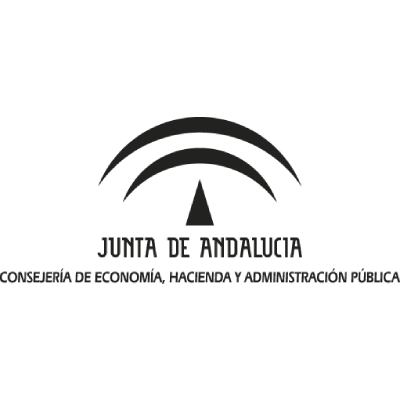 The city has numerous Convention Centre and venues for trade events, among them the Feria Valencia Convention, Exhibition Centre and the Palau de Congress, and several 5-star hotels to accommodate business travellers. Why is Valencia the right destination? The city is also well known for its traditional lifestyle: From the gastronomy to its festivity, Valencia conceals many curiosities that you would love to discover during an incentive or leisure trip. For example, the last Wednesday of August, a fun festivity is taking place in Buñol: la Tomatina! People from all around the world come to attend an incredible tomato battle! But if you don’t like tomato, no worry this popular incentives destination can offer you many other creative events. 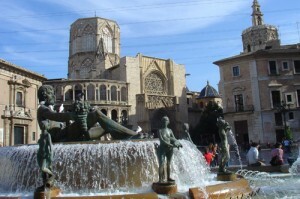 In Valencia you can discover a rich heritage of remains from ancient civilization: Romans, Greeks, and Phoenicians, for example the basilica de la Virgen (1652), the Torres de Serranos (1398) or the Torres de Quart (1460). 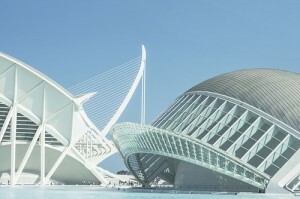 In the same time, Valencia is very attractive for its modern infrastructure designed for hold international congress and incentive groups making this destination undoubtedly a two faceted city. According to our experience of event planner manager we noticed that little by little, Valencia is becoming the favorite destination for the corporate trips. Thanks to its lively atmosphere, its size, its dynamism, this destination attract more and more incentive groups and has many international trade fairs. In other way, two International airports served Valencia (Alicante & Valencia), making the trendy city easy to access from anywhere. Modelled as a huge museum, the City of Arts and Sciences in Valencia is a unique complex dedicated to scientific and cultural discovering. This special structure is composed of 6 different buildings: the Hemisfèric (cinema IMAX), the Umbracle (landscape walk), the Prince Felipe Museum of Sciences (an innovative center of interactive science), the Oceanographic (the largest aquarium in Europe with over 500 marine species), the Palau de les Arts Reina Sofia (Opera with art center) and the Agora that provides a multifunctional space for organizing great Events. 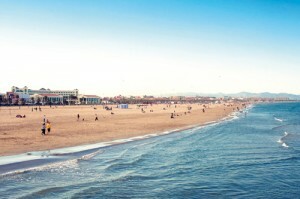 With an ideal weather and a strategic localization between the see and the coast, Valencia has the perfect conditions for the organization of outdoor activities. In fact, the Mediterranean climate of Valencia makes summer hot and winter temperate, you can relax on the beach, Sail on the turquoise sea or even enjoy in the natural park. Boat trip through the sweet water lake where rice fields get irrigated from. 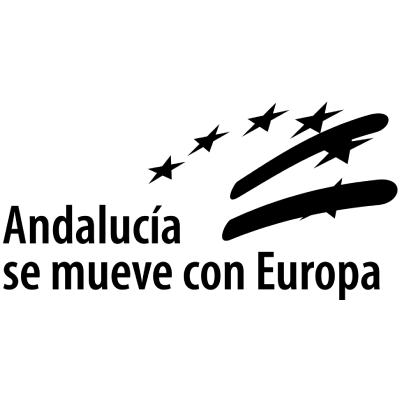 This natural park also constitutes an own ecosystem (with particular animal and vegetal spices) that will be explained during the tour. 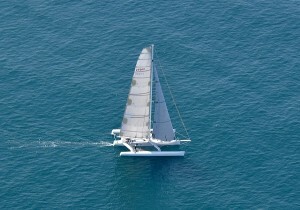 Capacity per boat: 25 pax – Duration: one-way 45min. Welcome aperitif at a “Barraca”, traditional construction of the vegetables and rice fields in Valencia. This one preserves its traditional decoration and style, surrounded by a beautiful garden. Paella cooking in the garden of the “Barraca” guided by a «paella master». 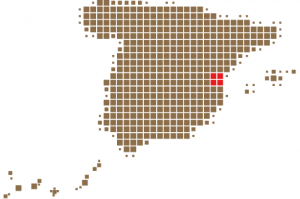 The Sierra Calderona, is located between the provinces of Castellón and Valencia. 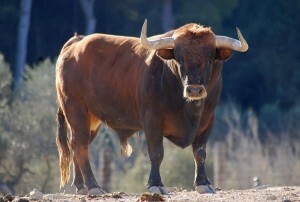 The environment has a special magic and a tradition of fifteen years of experience in breeding bull, which fascinates visitors with its unique moments. It transmits the passion and bravo field of beauty, bravery and secret bull through a fantastic and unforgettable tour. Meet the most popular and traditional culture of the Valencian Community, the bull, to other times. 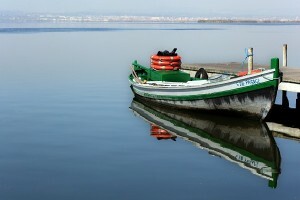 You can contemplate the most beautiful scenery of Valencia at sea, without doubt during sunset. Each one is beautiful and unique, and a privilege to be able to contemplate it from the sea. We can organize a trip around the harbour & the beach on a Catamaran, where you can enjoy this romantic moment as the sun disappears behind the mountains.